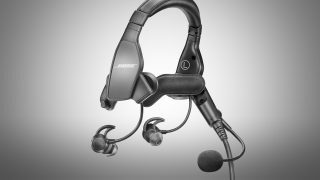 Bose, makers of the market leading A20 ANR headset, has just launched the ProFlight ANR headset into the commercial aviation market. 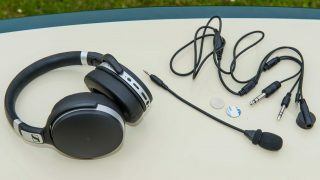 The ProFlight could be described as a hybrid headset as it combines an over-the-head band with lightweight in-ear ear-buds. There are different sized comfort adapters for each bud that can be easily and quickly fitted and removed by the user. 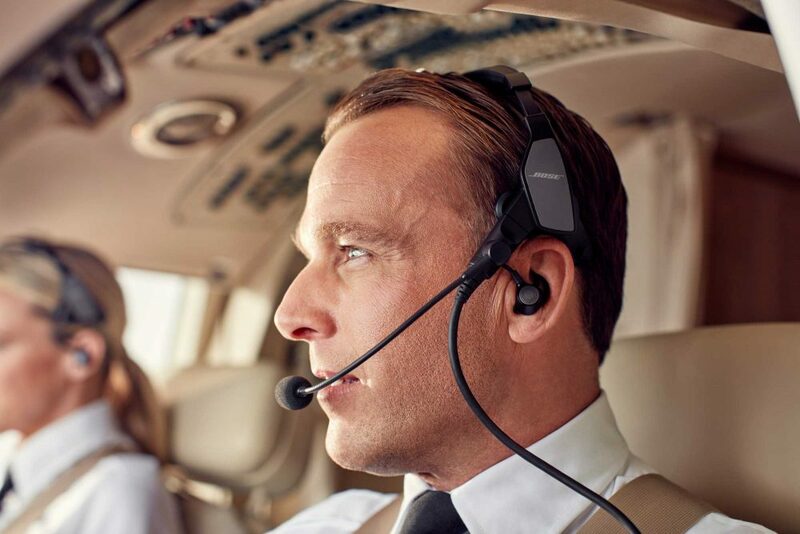 Bose ProFlight headset for professional pilots. Control module for the Bose ProFlight. 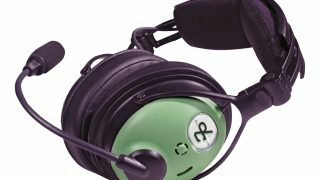 The headset will be available with either twin plugs, 6-pin lemo plugs, 5-pin XLR plug or 7-pin XLR plug. Power can either be supplied by two AA alkaline batteries or by ship’s power with all lead options apart from the twin plug. Bose is claiming 25 hours of use from two AA batteries if Bluetooth is used, or 45 hours if it is not. 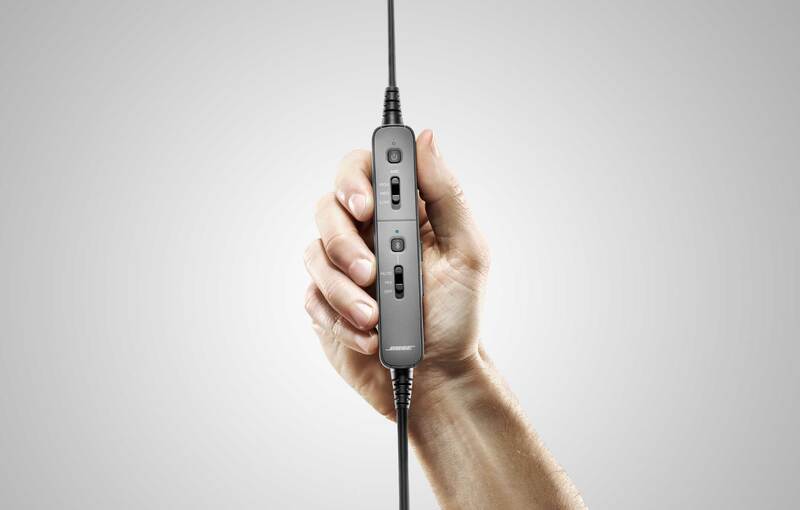 The headset has an on-head weight of only 139 grams compared to the A20’s 340 grams. The ProFight features three user selectable levels of active noise reduction so that it can be tailored to quieter cockpits. 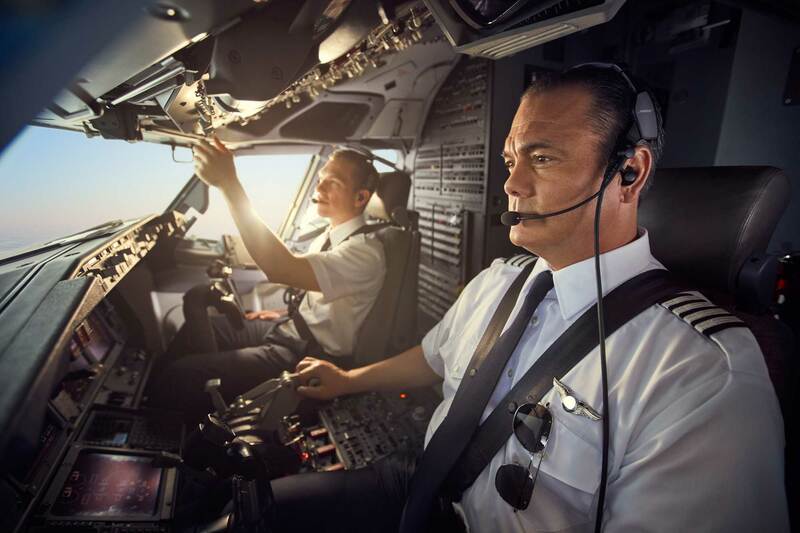 There’s a ‘Talk Through’ feature that enables the wearer to hear anyone else in the cockpit who is not connected to the intercom system by gently tapping the ear bud. Another tap returns the unit to its previous level of active noise reduction, thus negating the need to remove the headset. 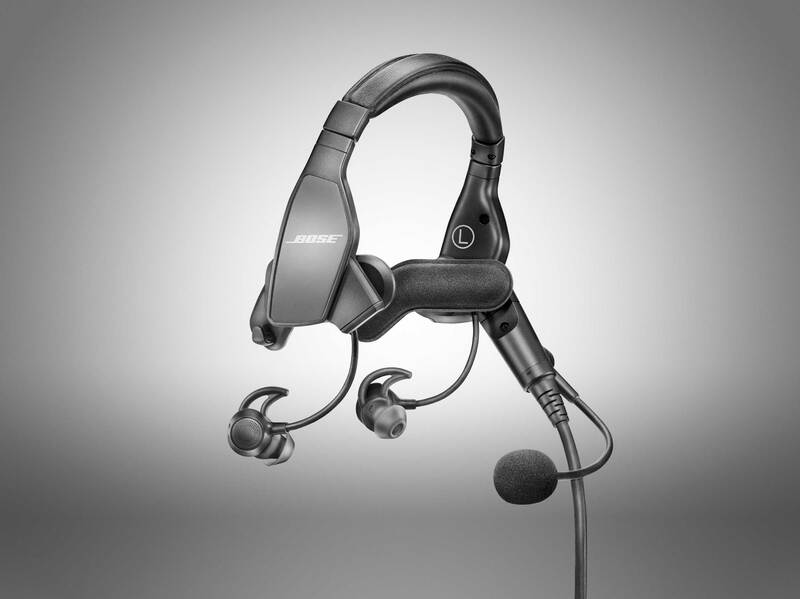 Ear buds make the Bose ProFlight ANR headset very light. Good for long haul flights! 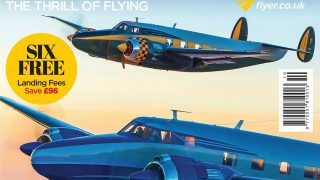 With a target market of airline and corporate aviation, the ProFlight has already received FAA TSO and EASA E/TSO approvals. 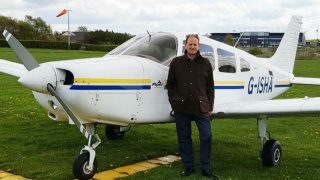 Available immediately, the ProFlite will have an RRP of £910.